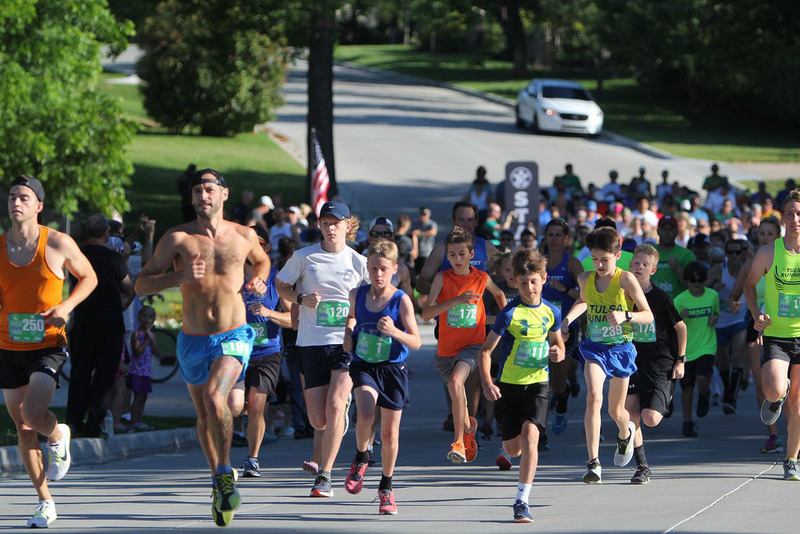 The Maple Ridge Run is one of the longest running (pun intended) 5K races in the Tulsa area. It is one of the few races in the US that takes place entirely within a single neighborhood. Maple Ridge Neighbors are pleased to support this Memorial Day event for the past 32 years and look forward to many more. The Maple Ridge 5K and Fun Run share a course through the beautiful and historic neighborhood located in mid-town Tulsa, Oklahoma. The 5K course is two loops through the hills and meandering streets of the Maple Ridge Neighborhood. Whether you are racing for a personal record or out for a leisurely walk with your neighbors you will enjoy the manicured lawns and historic homes throughout the area. The start line and finish line will be in the same location – on Owasso Avenue between Owasso Island and Madison Ave. The Finish Line Festival and Block Party will take place on Owasso Island. Updated course map for the 2018 Maple Ridge 5K Run. Whether you come to run or come to spectate we hope you and your family stay for the Maple Ridge Memorial Day Block Party on Owasso Island. The Block Party will include music, food trucks (purchase required), local-brew beer, along with bounce houses and games for kids. Bring a lawn chair and chill attitude to hang out with your great neighbors. Bring your friends, family, and neighbors for a leisurely day outside. Register online until Friday, May 24th at 4:00PM or in person at RunnersWorld Tulsa until May 25th. Packet pick-up will be available at RunnersWorld Tulsa Friday, May 24th through Sunday, May 26th. Store hours are Monday – Saturday 10:00am-6:00pm, Open late Thursday until 7:30pm, Sunday 1:00-5:00pm. 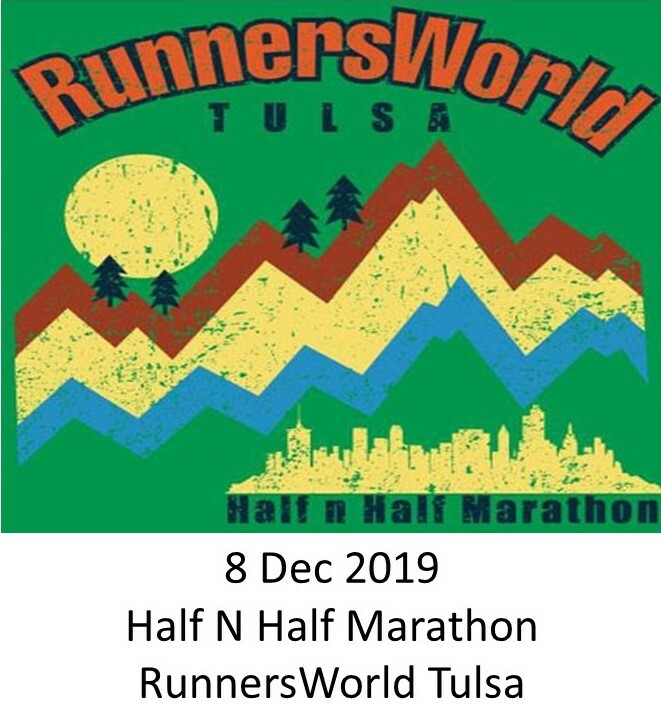 RunnersWorld Tulsa is located at 3920 South Peoria in Tulsa. Race day registration and packet pick-up will be available starting at 7:00am on Owasso Island. Create or Join a team for bragging rights and show your clan's support!! 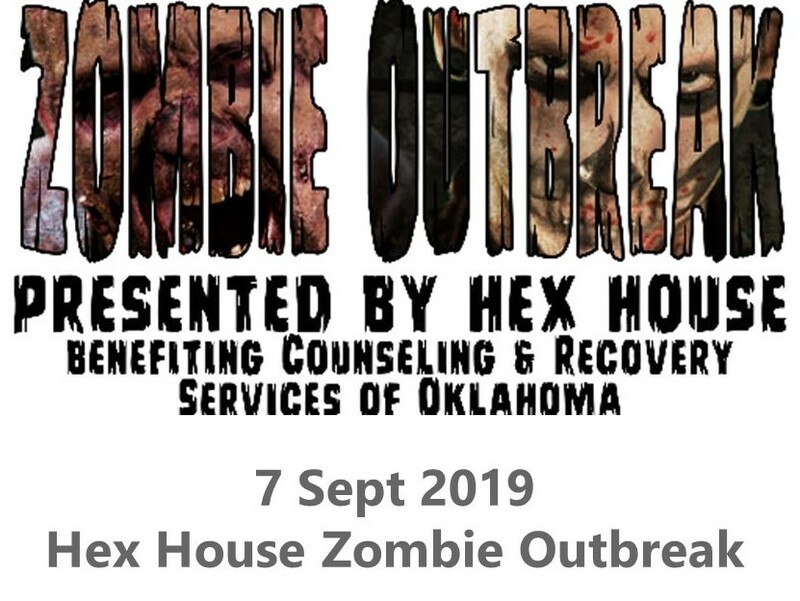 All participants will receive a race shirt. 5k finishers will receive a finisher medal. Justin Walker leads the pack in the 2017 Maple Ridge 5K run. Proceeds from the 2019 Maple Ridge Run will benefit local veterans though VFW Post 577. 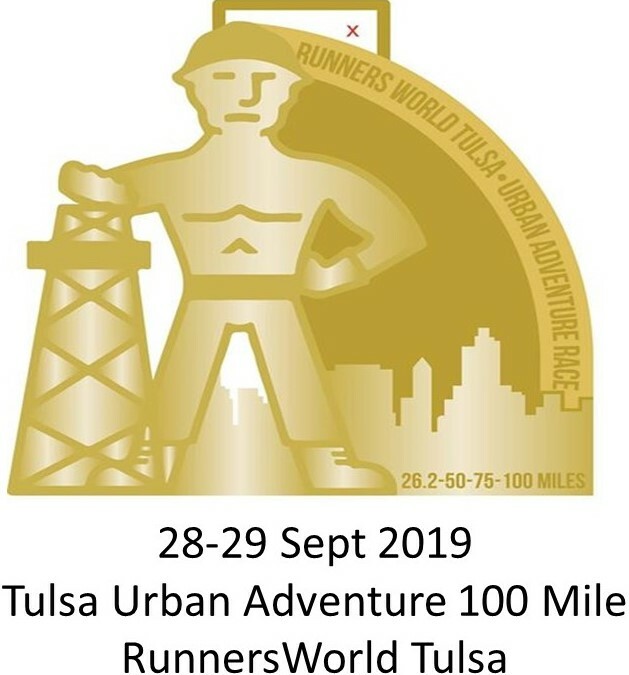 The mission of the Tulsa VFW is to foster camaraderie among United States veterans of overseas conflicts; to serve our veterans, military families, and our communities; and to advocate on behalf of all veterans. 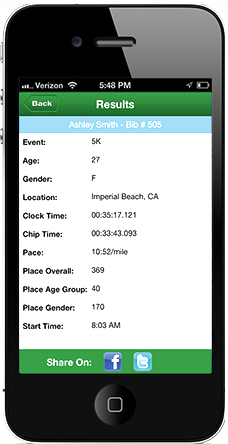 Get live athlete tracking, full event information, and much more in the palm of your hand with the ITS YOUR RACE app. We'll automatically post your results for you on race day. Just connect your Twitter account.